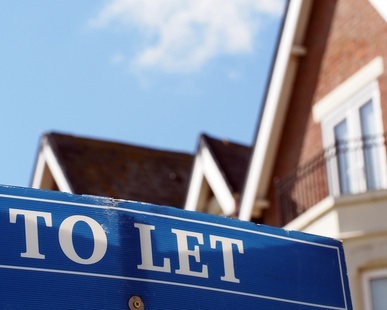 This had ceased for homeowners over 15 years ago, but landlords continued to receive it allowing them to deduct costs incurred when calculating the tax paid on rental income – of which a large portion was mortgage interest payments. The relief was at the higher rate of 45% making it particularly beneficial to wealthier landlords with large incomes, but following the 2015 Budget and in an attempt to ‘level the playing field for home buyers and investors’ its being reduced over a four year period (starting from April 2017) to the basic rate of 20%. Whilst there had been fears about the relief being completely abolished for landlords, there is still a concern when factoring in these changes buy-to-let investments may become much less attractive (particularly for those who saw it as an alternative pension) and as these changes come into effect there could be an upward pressure on rents as costs are passed on. The former system permitted had landlords to claim 10% of their rent for wear and tear, but this was scrapped and from April 2016 they can only deduct the costs they actually incur. Further changes in that same budget provided a boost to the increasing number of homeowners who rent out rooms to lodgers or travellers via websites like Airbnb. The ‘Rent-a-Room Tax Relief Scheme’ had since 1997 only allowed them to earn £4,250 a year tax free, but from April 2016 this increases to £7,500 – an extra allowance worth £650 per year for a basic rate and £1300 to higher rate taxpayers. To qualify the property must be the homeowner’s main residence and the total rent they can earn per week is capped at £144.